Our goal is to bring you an authentic Mediterranean experience while fusing local favorites. We use authentic ingredients imported from all over the world, a 1000 degree Stone Hearth oven, along with our family’s dough recipe, which has been passed down to us through the generations and brought over from the Old World for you to enjoy! Now you have a pizza just the way it’s intended to be. Our Passion is Pizza, just sit back and watch our Pizzaiolos do the work! Our goal is to bring you an authentic Mediterranean experience while fusing local favorites. We use authentic ingredients such as real Extra Virgin Olive Oil, real San Marzano tomatoes imported from Sarnese, Italy, with E.U. seal of authenticity, and D.O.P., Caputo “00” flour, also imported from Italy.  Using the best ingredients from all over the world, a 1000 degree Stone Hearth oven, along with our family’s dough recipe, which has been passed down to us through the generations and brought over from the Old World for you to enjoy! Now you have a pizza just the way it’s intended to be. Our Passion is Pizza, just sit back and watch our Pizzaiolos do the work! 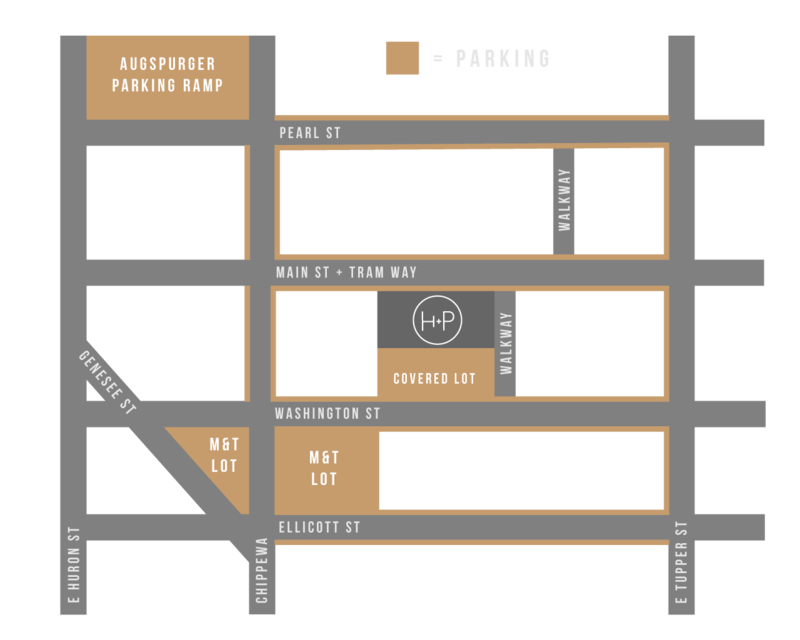 Parking at Hearth + Press is easy! See our easy to use parking guide below to find safe, close parking.